Are you a bit lactose intolerant but still want to drink some milk or some of the lower-cost whey protein concentrate supplements out there? Then pop a lactase pill, wait a few minutes, and give it a shot. Lactase is an enzyme that helps break down lactose, or milk sugars, but those who are lactose intolerant or partially lactose intolerant do not produce enough (or any) of it. WARNING: This method is not guaranteed to work, especially for those who are severely lactose intolerant. It works best for those who only get a minor upset stomach when drinking milk. Sign up for future Lactase news! 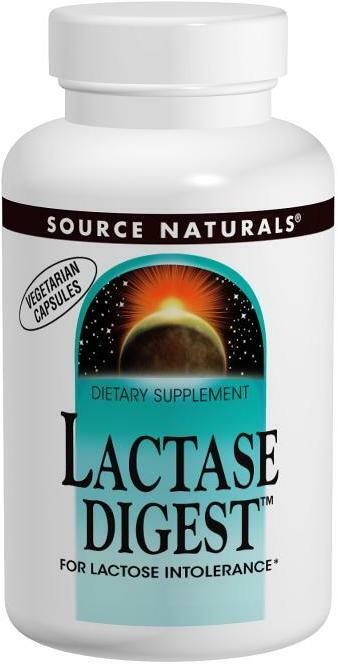 Click the button below to sign up for future Lactase news, deals, coupons, and reviews! Sign up for future Lactase deals and coupons! Click the button below to sign up for future Lactase deals, news, and coupons! Subscribe for more Lactase news and alerts! Subscribe to PricePlow on YouTube or click the button below to sign up for our latest Lactase news and reviews!